Overhangs and efficient chip evacuation are essential to machining grooves. Whether it’s internal or external, we offer a line of dampened boring bars along with cutting and grooving inserts in all sizes. 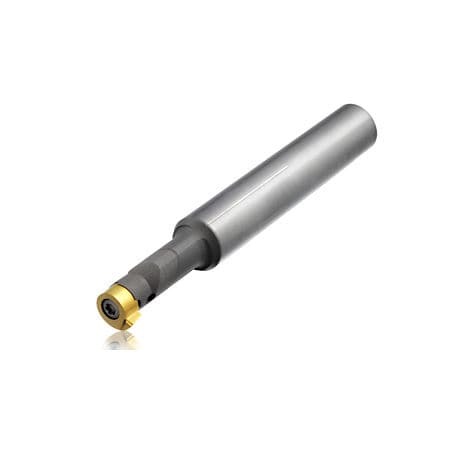 If you are looking for quality boring and grooving tools, you have come to the right place. 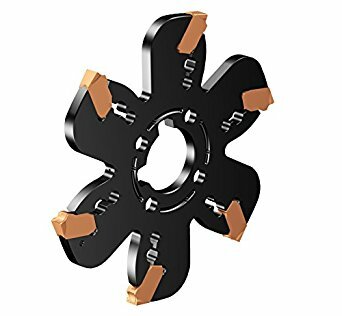 We can supply the most reliable holders and tools for parting off and grooving. Our offerings cover a wide range of solutions covering parting blades, adaptors, shanks, and swiss tools. 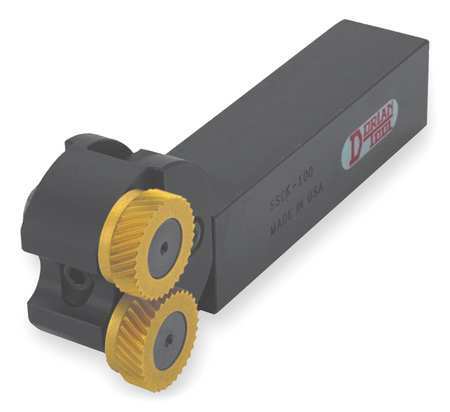 This coupled with a selection of dedicated inserts provides consistent high-security machining. 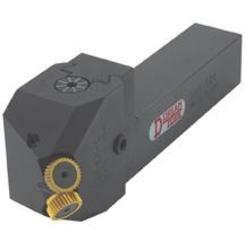 The knurling tools we offer are designed to knurl many diameters in addition to excessively long parts if applicable. The quality product lines we supply will allow faster feeds and speeds, tight tolerances, and lower tool pressure. Our offerings can supply you with unique and efficient solutions for turning centers and lathes that maximize productivity. Machining overhangs is not an issue as many of the tools we can supply greatly reduce vibration.